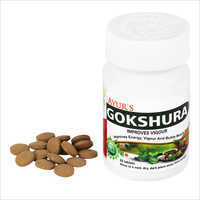 Now you get cow urine in the form tablets. 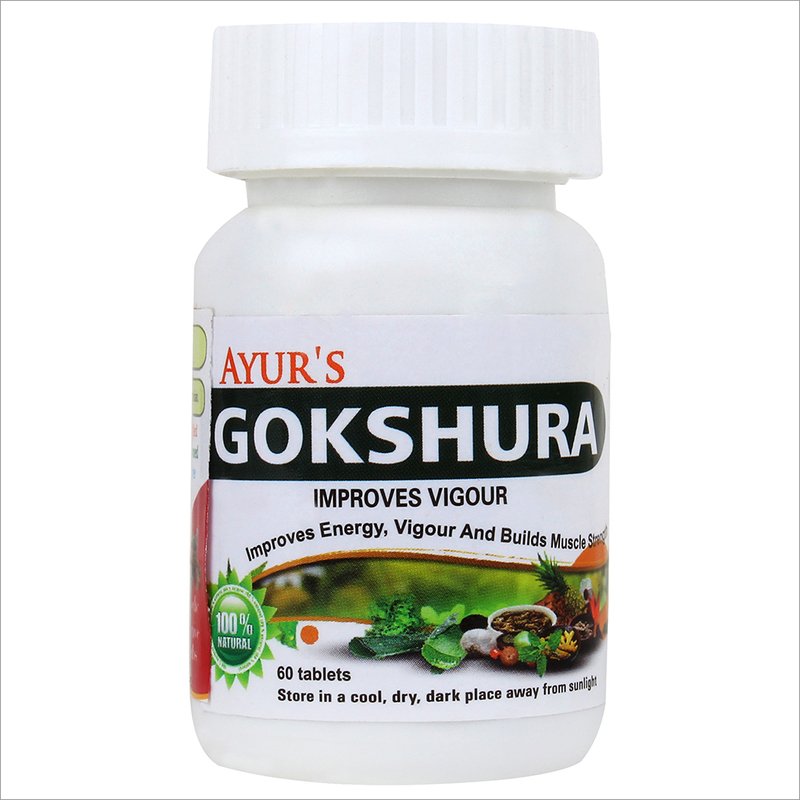 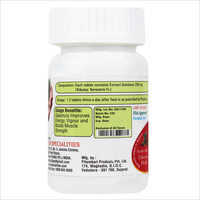 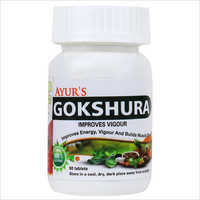 These Gokshura tablets helps in skin diseases, indigestion, constipation, blood pressure and sugar control. 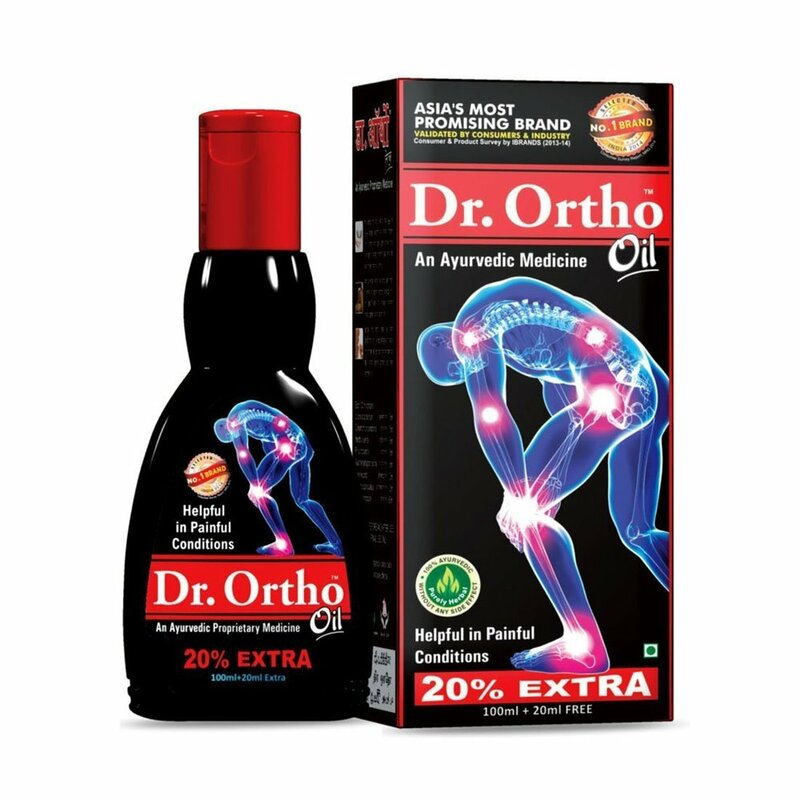 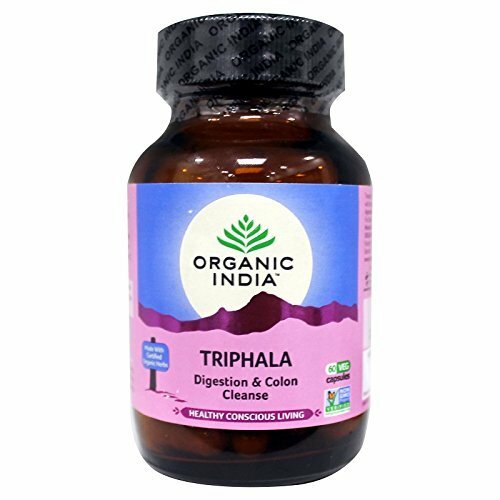 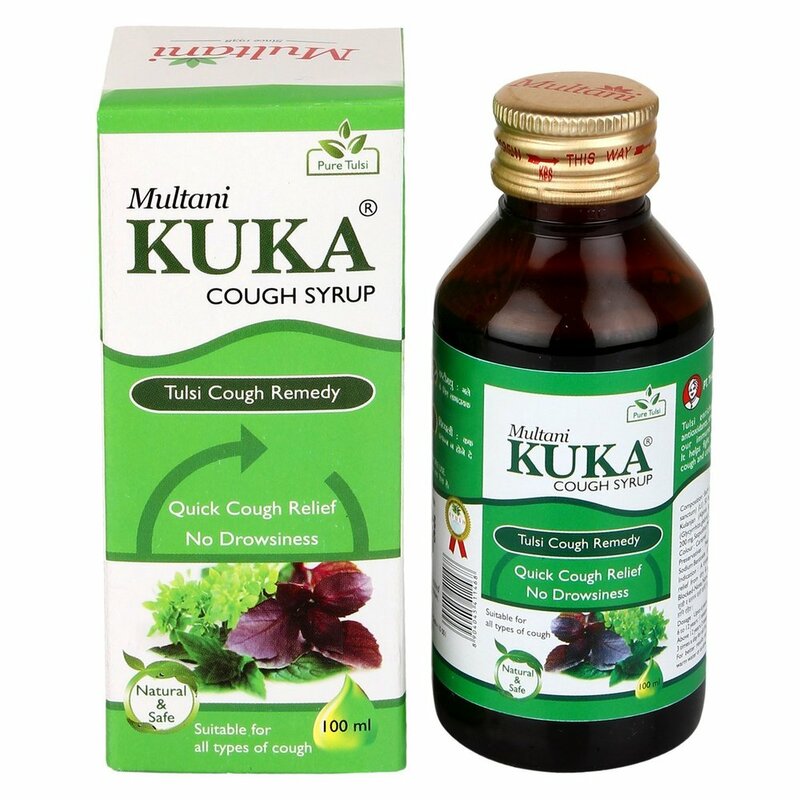 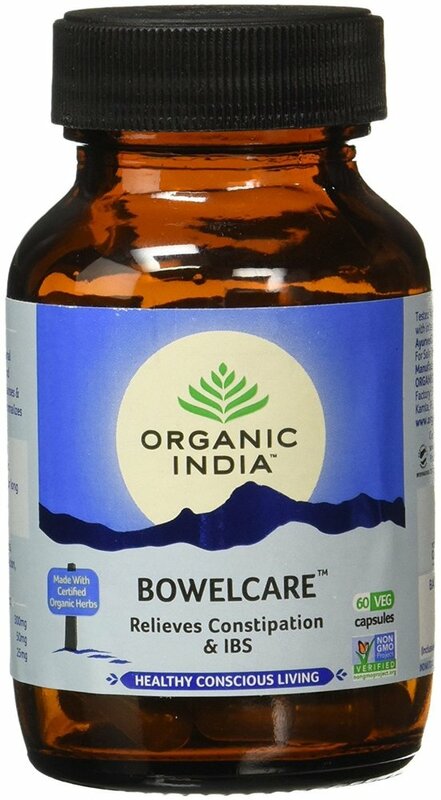 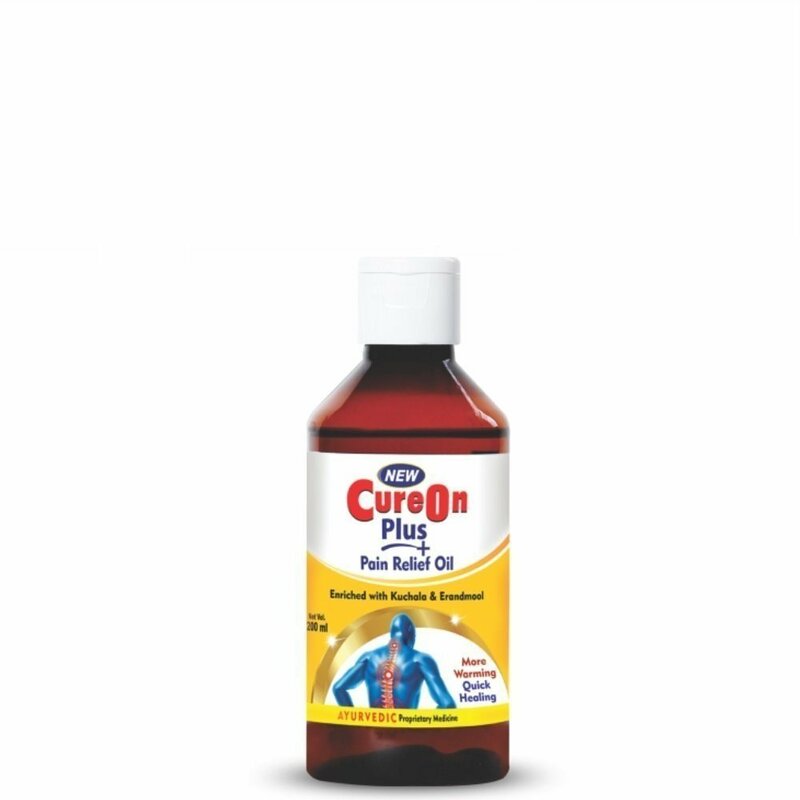 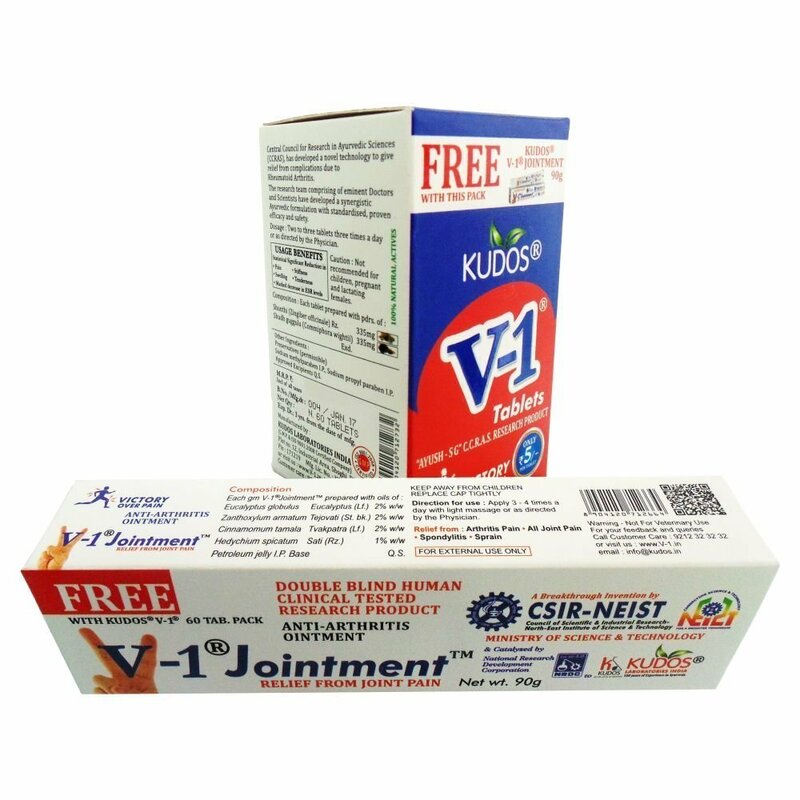 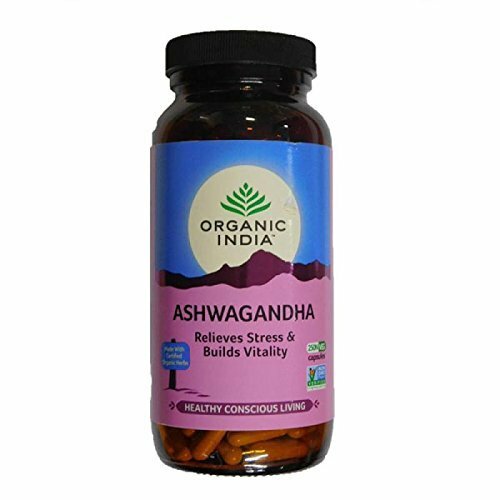 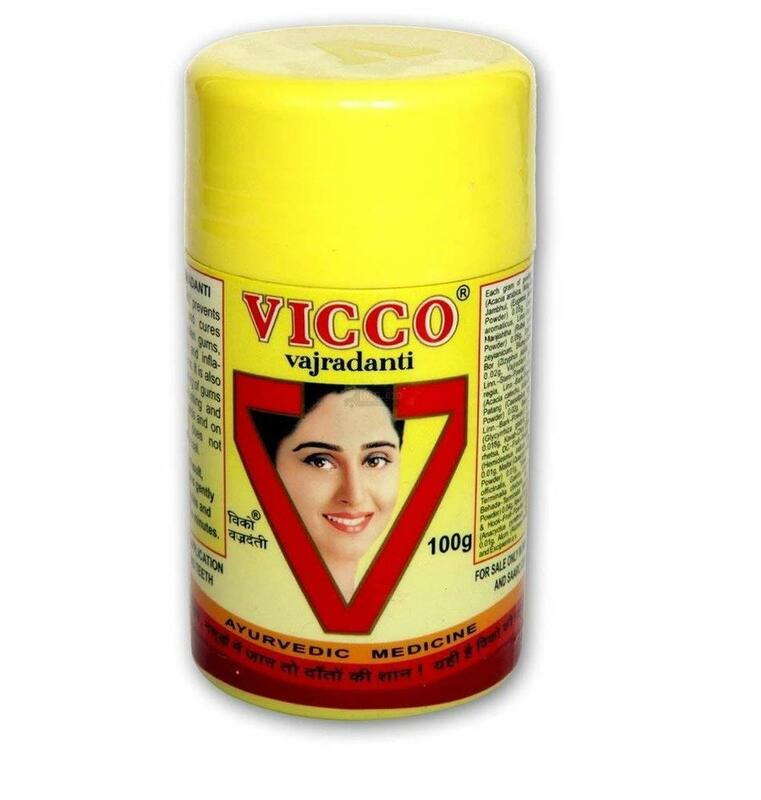 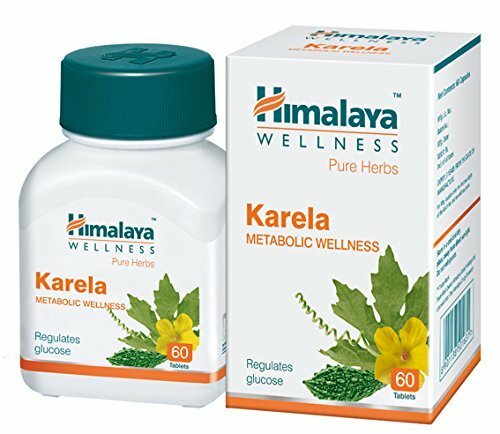 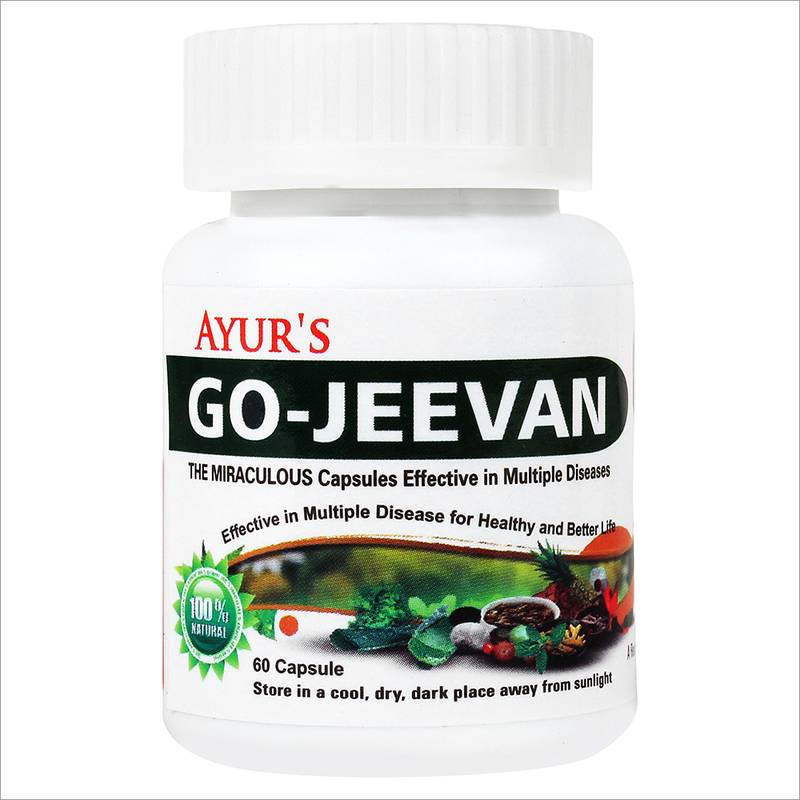 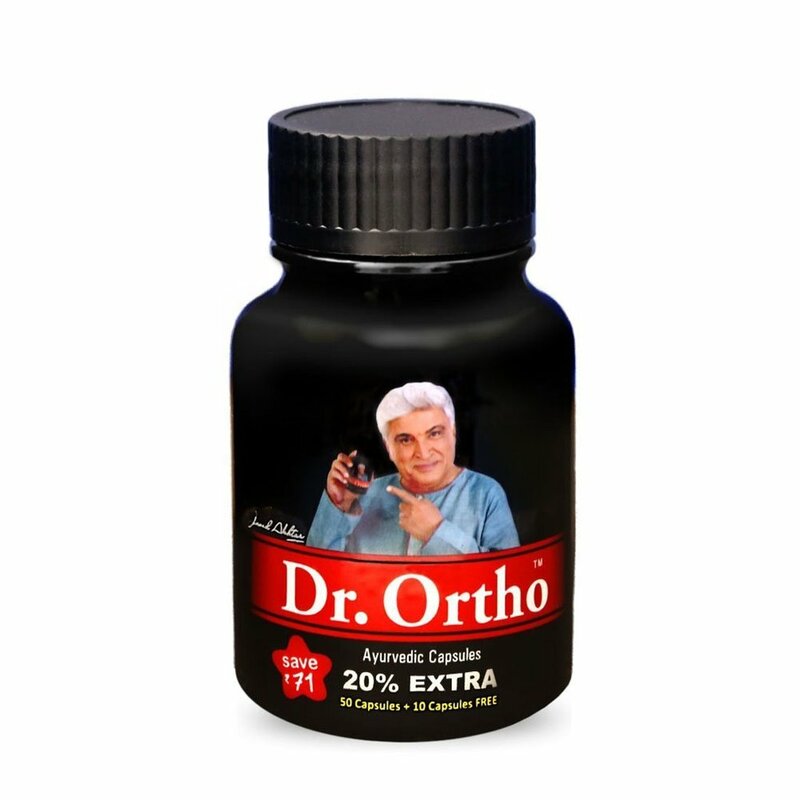 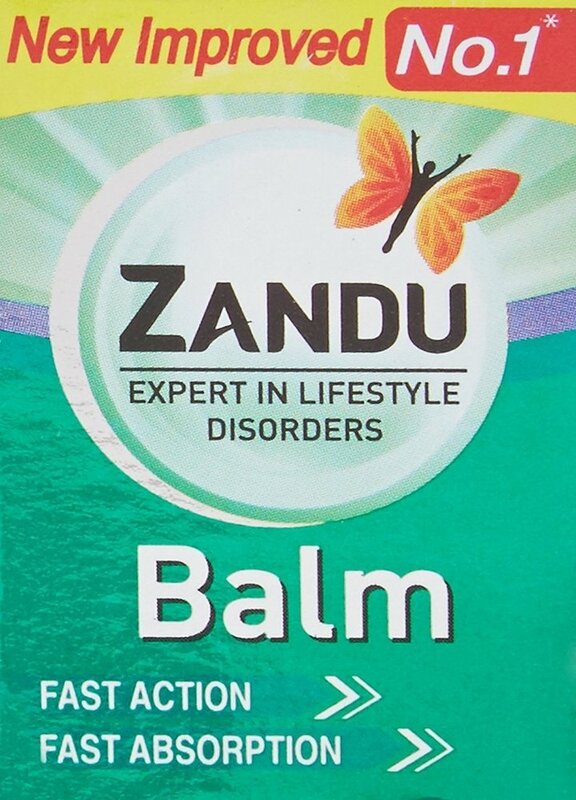 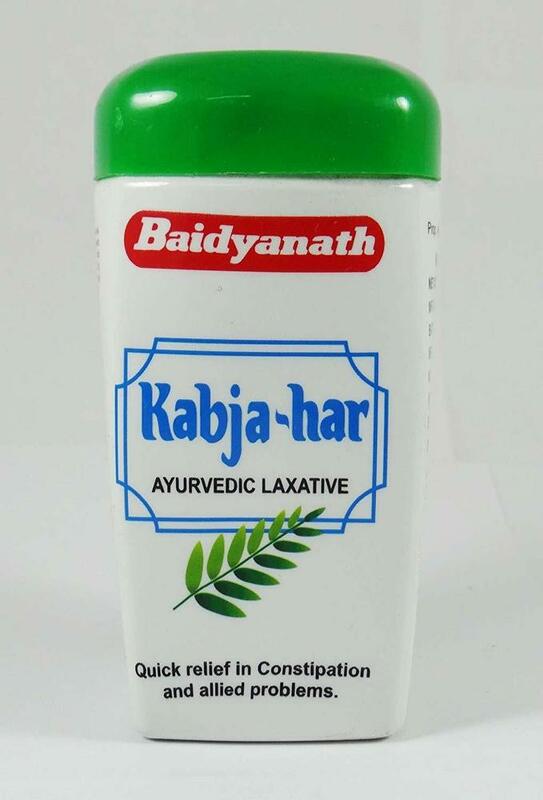 It effectively removes all the toxic from the body, therefore protects you from many diseases.